A2K Technologies Blog | 3D Printed Food for Thought? 3D Printed Food for Thought? A2K Technologies August 27, 2015 Technology	No Comments on 3D Printed Food for Thought? Can you believe it’s been over 30 years since 3D printing was first introduced? As a 90’s kid running around thinking my Nintendo 64 was as good as it gets.. I feel a little obtuse. The first step of every “solid imaging” project – as the name was originally dubbed by inventor Chuck Hull – is using 3D printing software, or computer aided design (CAD) software, to create your digital blueprint and send it off a 3D printer to have it created layer by layer. Even NASA has experimented with 3D printers to create food. 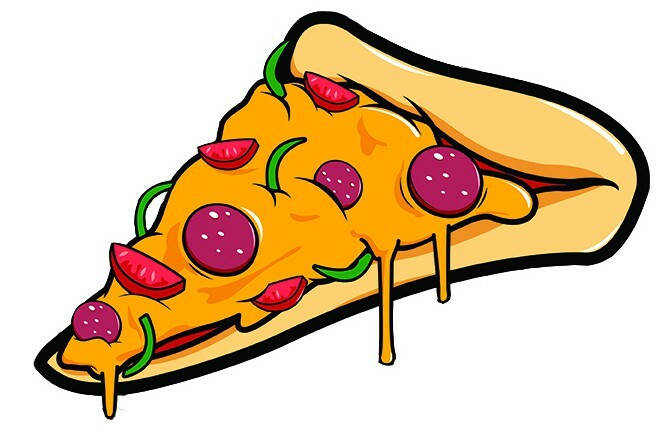 Usually, 3D printers use material from one cartridge, but in the case of food experimentation a printer relies on multiple cartridges at once to combine materials like dough, cheese and sauce! If you had to eat 3D printed food for five years, what would be your go-to meal? Let us know if the comments below.